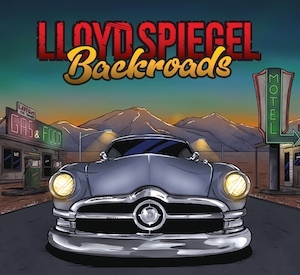 Congratulations to Lloyd Spiegel, whose latest album Backroads is winner of the Blues and Roots Radio Worldwide Album of the Year! This makes Lloyd the first Australian recipient of this international award. Additionally, Backroads won four Australian Blues Music “Chain” Awards: Album of the Year, Song of the Year, Artist of the Year and Producer of the Year. If that weren’t enough, Lloyd also took gongs for Album of the Year, Song of the Year, and Artist of the Year at the 2018 VicTas Blues Awards. Backroads was also nominated for Best Blues Album at The Age Music Victoria Awards 2018. Wowing audiences when touring internationally, such recognition is testament to Lloyd Spiegel’s masterful performances, energy, songwriting, and humour. Lloyd has had Adam on board for mastering seven albums to date. 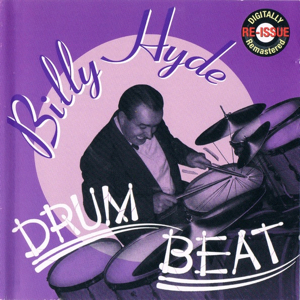 This includes his debut (of which Lloyd himself no longer has a copy!). Previous albums This Time Tomorrow, Double Live Set and Tangled Brew also won Australian Blues Music Awards, The Age Music Victoria Awards, and VicTas Awards. 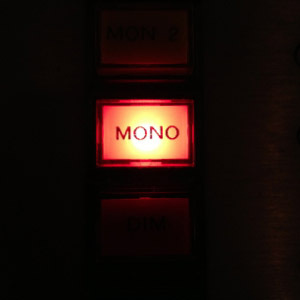 Check out Lloyd Spiegel’s back catalogue at lloydspiegel.com. 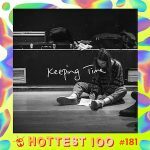 Congrats to all artists in Triple J’s Hottest 100 of 2018 including Angie McMahon and Didirri! 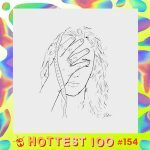 Voted by listeners of Australia’s national youth broadcaster, the Hottest 100 is a staple of the music landscape each summer. Angie and Didirri are two of the hardest-working and most captivating artists I’ve been privileged to work with. Furthermore, their music retains natural dynamics (not slammed for loudness during mastering!). In turn, this means the result respects their performances while still sounding great on radio. Listen out for new music from them both throughout 2019! Sincere thanks to all clients for having me on board for their mastered music releases of 2018. It’s a nothing short of a privilege to be part of a team crafting a work into its final form. Every music project is unique and, as such, each mastering session is like finding and unlocking its own “code”. As always, the year involved a diverse array of mastering projects. Local, national, and international artists spanned neoclassical, contemporary jazz, experimental, alt-rock, post-rock, country, folk, pop, hip-hop, electronica, and world music. Looking forward to more unique projects for 2019! Remember to get in touch to book your mastering session ahead of any deadlines (and allow for any final mix tweaks prior to mastering!). Wishing everyone the best for a healthy, peaceful, musically prosperous and preposterous new year ahead. It’s been a privilege to be part of The Vast Project in mastering Vast – an 18 track collection of some of Australia’s finest songwriters. 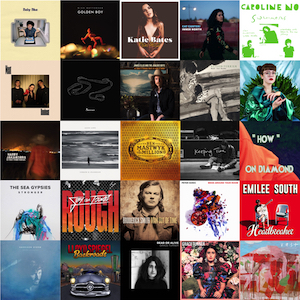 The album spans rock, folk, and country music, including artists Bernard Fanning (Powderfinger), Sally Seltman, Glenn Richards (Augie March), Paul Dempsey (Something For Kate), Rowena Wise, Paul McDermott, and more. Written and recorded in the remote town of Cossack (Bajinhurrba) WA, during a week in Sep 2017, the project turned the western Pilbara town into an artists’ hub, with sculptors, painters and musicians alike reflecting on the land and landscapes. A documentary is to follow. 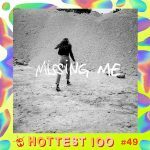 Congratulations to the team on a huge effort: Jae Laffer, Qynn Beardman, Aimee Chapman, engineer Anna Laverty, and all involved in bringing this together. 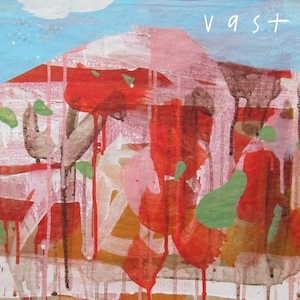 For more on the project including the track list, see: The Vast Project. Seven recent mastering clients are among this year’s The Age Music Victoria Awards nominees across nine nominations! 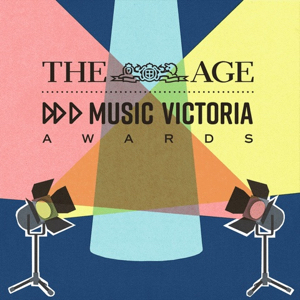 The Age Music Victoria Awards, supported by key independent Melbourne radio stations Triple R and PBS, are Australia’s largest publicly voted music awards. The diversity’s on the up, and public voting is open. Check out the diverse range of artists and vote here: musicvictoria.com.au/votenow. Additionally, congrats to Melbourne band King Parrot on winning this year’s Triple R Radiothon Band Prize for the mastering of a single or EP!